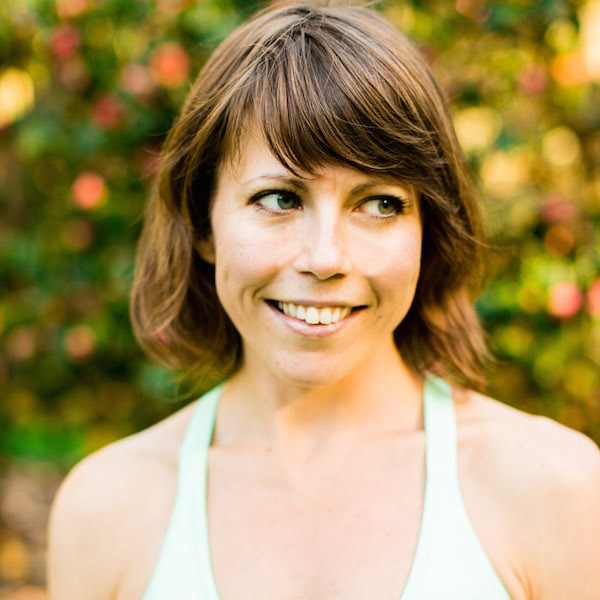 Rebecca Hersh believes in leaving yoga classes feeling better. She feels privileged to have found yoga as a way to connect her mind, body and spirit, and is honored to lead others in this quest for wholeness. Her classes are playful, loving and full of light. She is dedicated to helping others find the breath of thread within themselves that connects us all with each other. Rebecca was certified by Laughing Lotus in their own unique brand of Vinyasa flow, as well as prenatal yoga by the power house that is Jane Austin. She would like to bow to all her great gurus, including Jasmine Tarkeshi, Keith Borden, Dana Flynn and Joy Nirenstein.